A ministry of St. John is to collect clean, used, clothing in good condition and to make it available to those in the community who need apparel at no cost. Open on Tuesday and Thursday mornings by appointment, the clothing room is available to those who need child, youth, teen, and adult clothing. Anyone in the community may drop off clean items for the clothing room at the church office. A ministry of St. John is to help people in need in the community. St. John is a distribution point for people who need extra financial assistance for food or gas during difficult financial times. People will meet with a pastor, or a layperson, and if people meet the qualifications of the program, a voucher for the unmet need is available. Meetings are scheduled from 10am – 11am Tuesday and Thursday mornings. St. John financially supports the area community food box with regular food and cash donations. Our youth, along with the congregation as a whole, collect food throughout the year to donate to the people served by this community program. 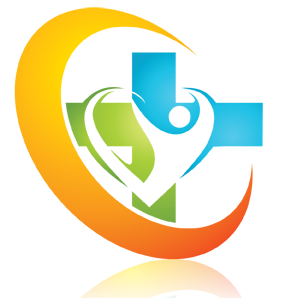 This support group is a gathering of people whose lives are affected by Parkinson’s disease who come together to seek information and mutually share their experiences. The meetings provide an opportunity to discuss experiences and feelings and to share information and solutions to common problems. Contact our church office to learn when this group meets. 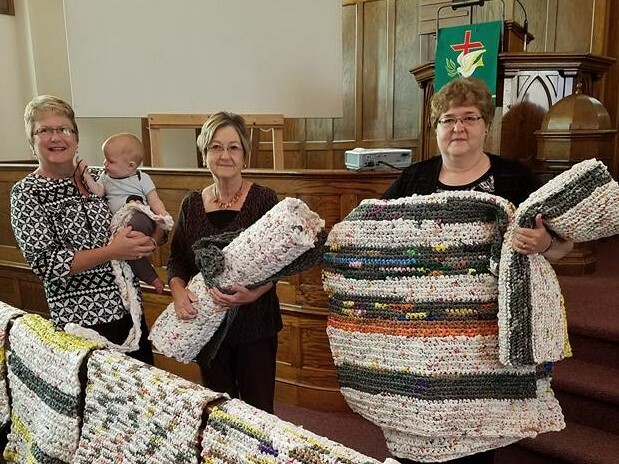 Children who live in Iowa need a warm winter coat during winter and St. John is helping to keep them warm. 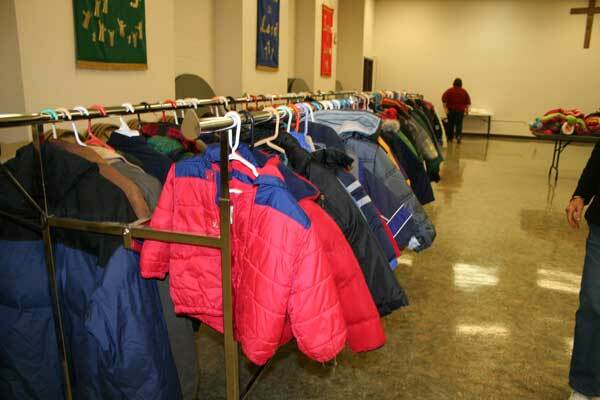 During the year we take donations of new or gently used clean coats, snow pants, gloves, mittens, and hats. We also use cash donations to purchase new winter coats at a discount. In late October coats and accessories are offered to children so they may be prepared for winter weather. 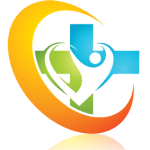 Area churches and the local hospital partner to take homebound people meals once a day. St. John was a founding partner in this endeavor following the 1968 tornado. Today we continue our commitment to this ministry by helping coordinate scheduled deliveries and helping to deliver the meals. Wednesday nights are busy at St. John, with events, classes, music rehearsals and worship services that take place during the season of Lent. To make it easier for you and your family to participate in Wednesday night activities St. John will take care of cooking dinner. Wednesday Night Suppers are served from 5pm – 6pm on Wednesday nights from September – May. All St. John families or those who are interested in being a part of the ministries at St. John are invited. Click here for a menu of this month’s suppers. The Charles City community has seen its share of disasters in our history from devastating tornados, to record-flooding. St. John has been fortunate to be spared direct impact from these disasters, which makes us available to take the lead in helping the community recover. We serve as headquarters for organizations like the American Red Cross and the Salvation Army. Our congregation serves from prior to the disaster hitting to being one of the last organizations to leave years after the aftermath. Our pastor works with local community leaders and emergency management officials to identify people in need and fulfill those needs to help them get back to a new normal.